One of the biggest clichés in film is the one where the protagonist yelps “I didn’t sign up for this!” usually facing a situation beyond their skills. 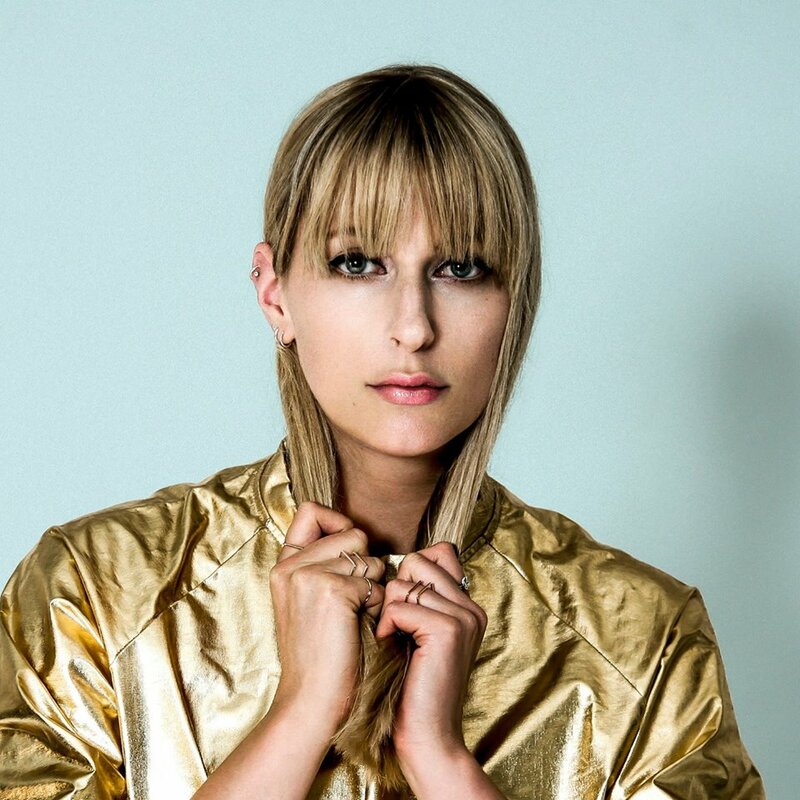 Norway’s Susanne Sundfør, in this regard, is the experience you didn’t expect. She’s a black widow, weaving her art pop melodies in ways that could be considered opera (“Delirious”). Simultaneously, she marries cyberspace with classical sounds, not necessarily being baroque pop, but not completely touching electronic dance beats either (“Fade Away” and “Kamikaze”). Her beats are leather-clad and her vocals can be hazy (“Accelerate”), and in this combination, she is gloriously dangerous. Listeners become the victims in the love songs she creates, and, like masochists, they wouldn’t have it any other way.